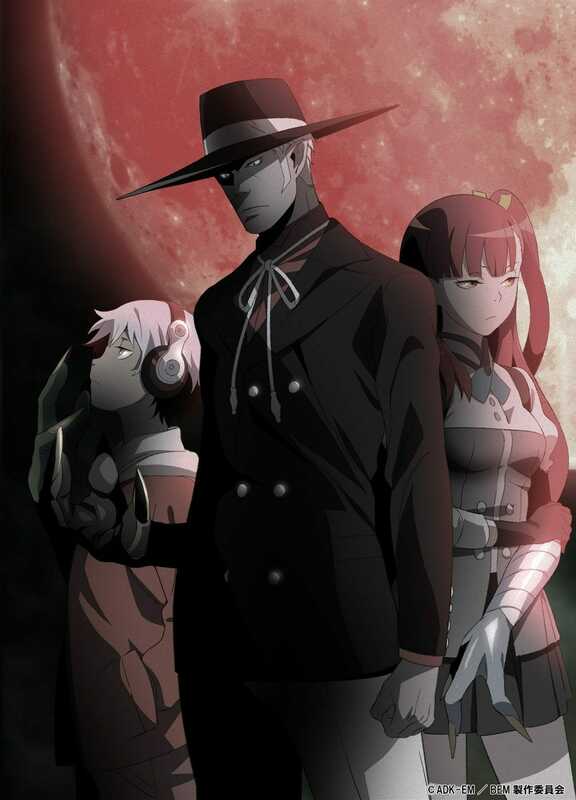 Youkai Ningen Bem, an Original Anime Series Announced! The name of the anime roughly translates to Monster people Bem or Monster humans Bem, however, the first one makes more sense. The official website also revealed a new teaser trailer for the anime as well as a new key visual. The key visual looks epic and intimidating as hell. 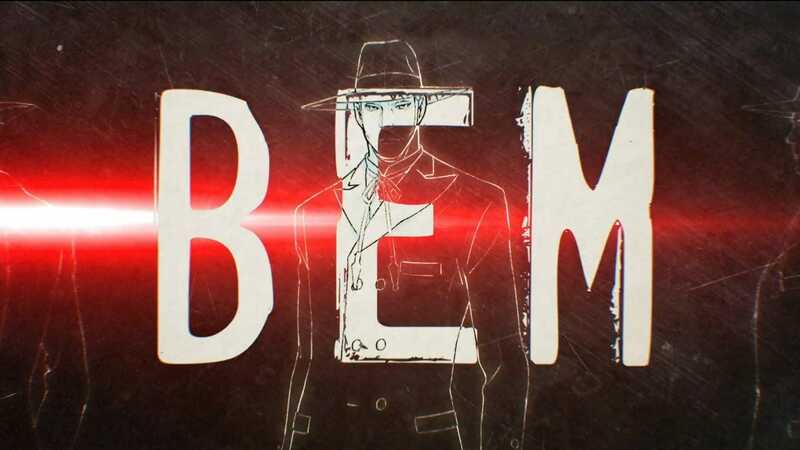 Seems like we have the middle man as Bem who, more or less, looks like a detective of some sort and the boy and girl are his assistants. We will have to wait until the studio provides us with plot and premiere dates. The anime is planned to premiere in 2019. Share down your thoughts about Youkai Ningen Bem down in the comments.